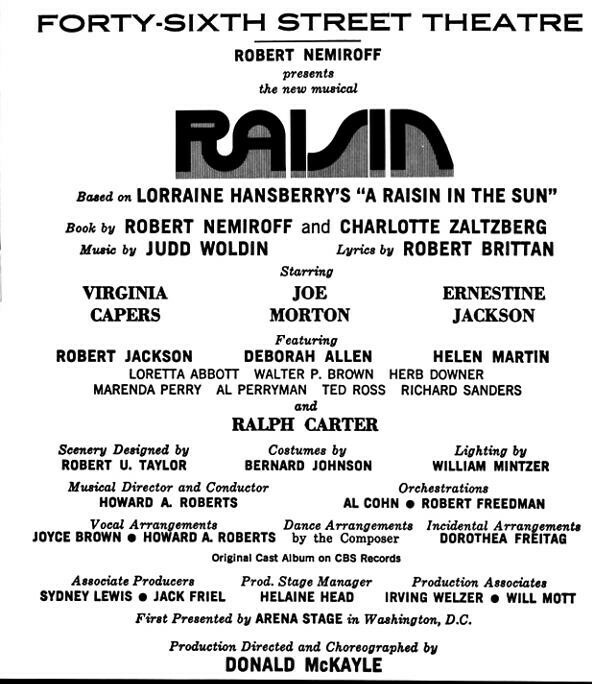 In 1973, Neminoff and Charlotte Zaltzberg adapted Hansberry’s first play, A Raisin in the Sun, into a musical entitled Raisin, which won the Tony Award as the best musical and ran on Broadway for nearly three years. 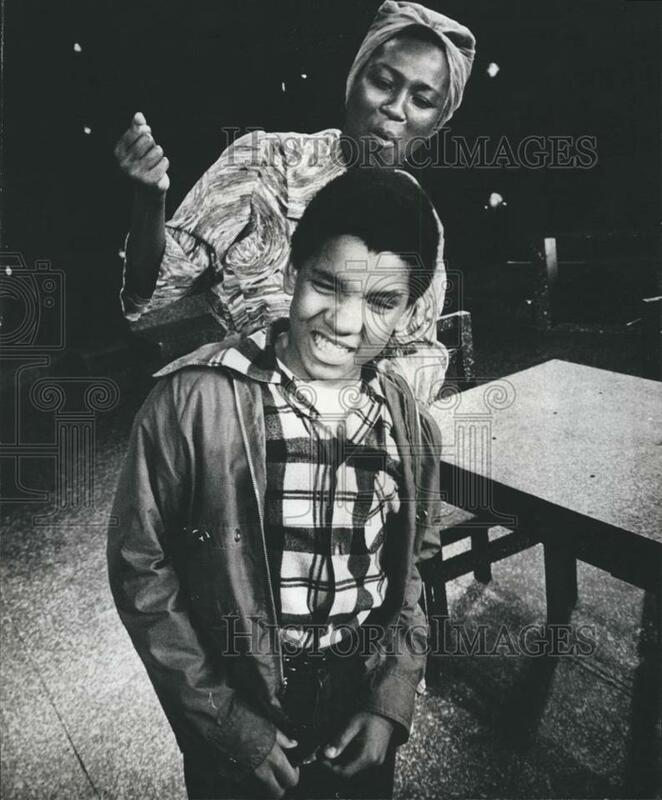 After the success of A Raisin in the Sun on the Great White Way, Nemiroff teamed up with Charlotte Zaltzberg to write the book for a musical adaptation of Hansberry’s groundbreaking play. 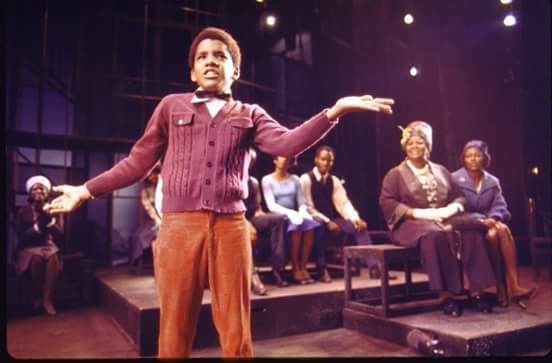 Judd Woldin and Robert Brittan wrote the score, a mix of jazz, blues, gospel and of course, traditional musical theater. 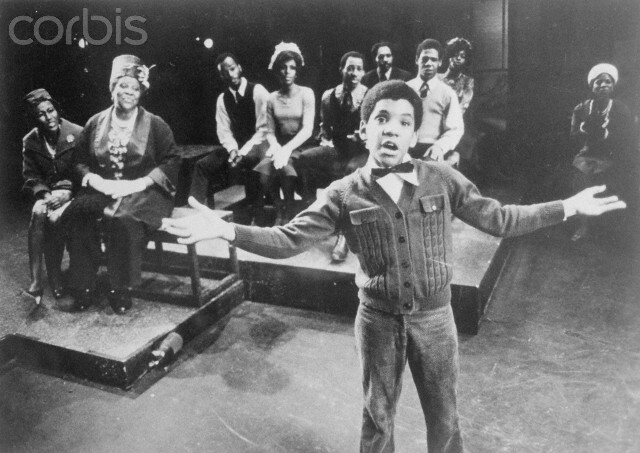 “It is a strange [musical] but a good one,” The New York Times reported. 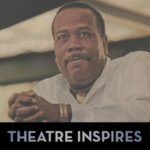 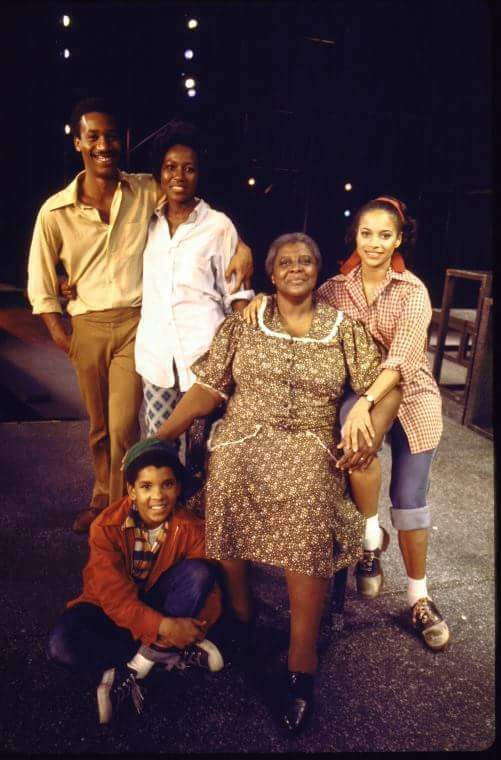 “It warms the heart and touches the soul.” Starring Joe Morton as Walter Lee, Ernestine Jackson as Ruth and Virginia Capers as Mama Lena, Raisin won two Tony Awards, including Best Musical. 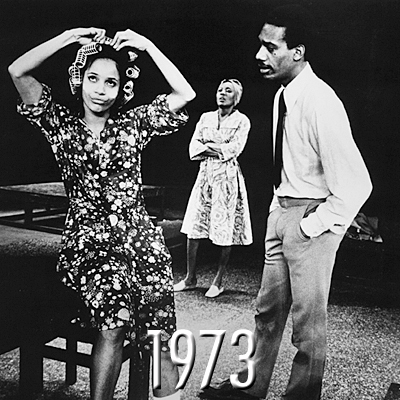 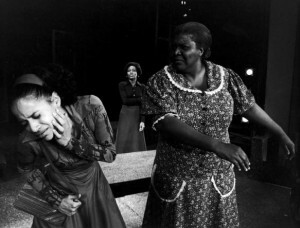 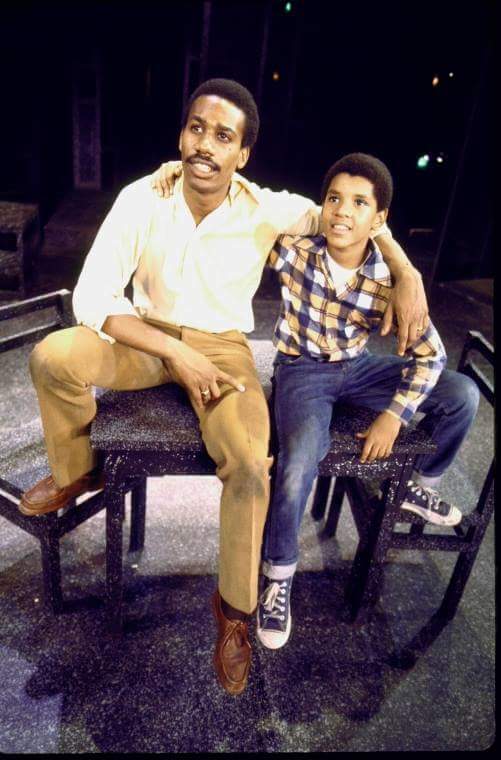 Ralph Carter, (foreground), and Virginia Capers along with Ernestine Jackson, (R), his proud grandmother and mother, are shown watching him in this church scene in the new musical Raisin which premiered on October 18, 1973, at the 46th Street Theater. 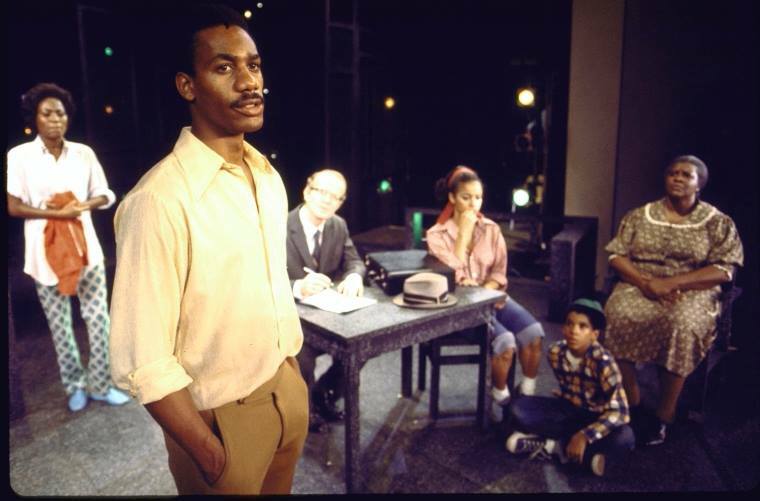 Donald McKayle was the director-choreographer. 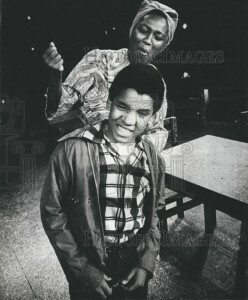 Robert Nemiroff was the producer. 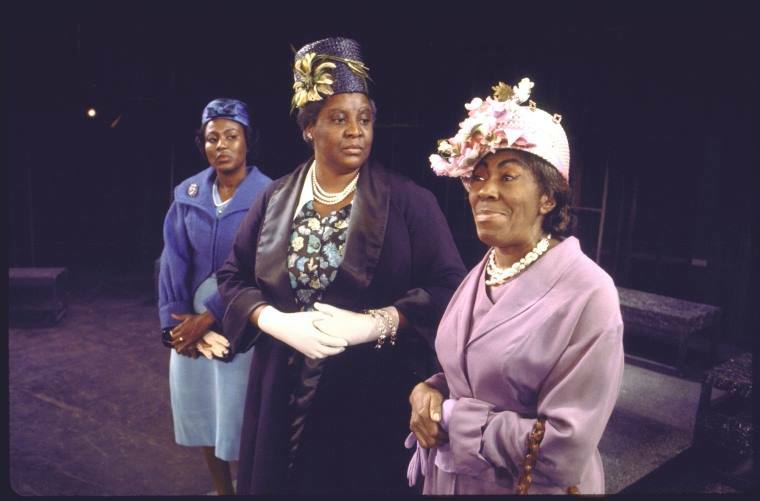 Ernestine Jackson, Virginia Capers and Helen Martin. 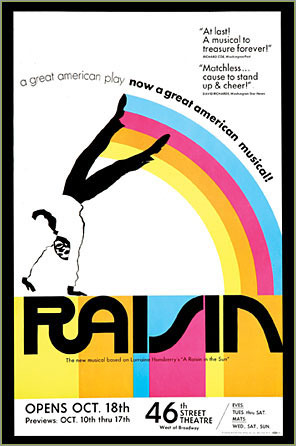 Raisin was revived in 1981, when Claudia McNeil, who had played Lena in the original 1959 production, helped recreate the musical adaptation.